One of the most sincere ways of showing how much we love our special person, is through a heart, no matter what color , size or the way in which we represent it, actually the most important is the message contained in itself, and the person who will receive it, will understand how important is for you. 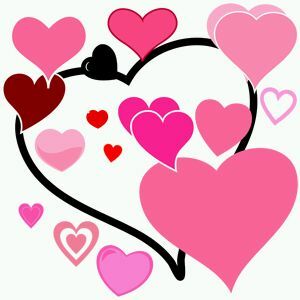 In this post we present a group of images of hearts, to be more specific we refer to romantic hearts , if you like any of them, share, print or send it. 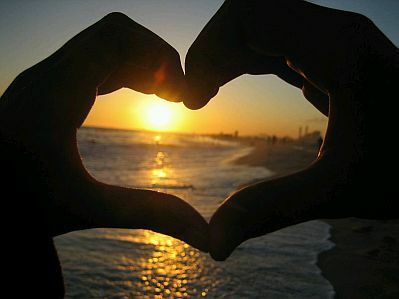 Image of a heart made by joining two hands and as the background.. the sunset at the beach . 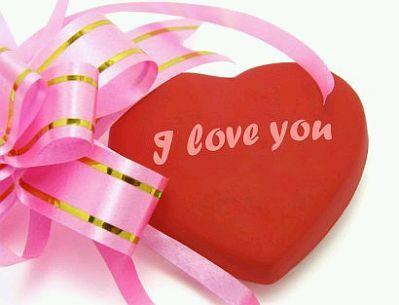 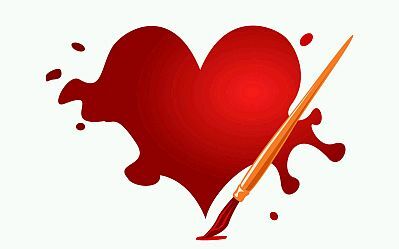 In this picture you have a red heart with the words I Love You, and a big pink ribbon on the side. 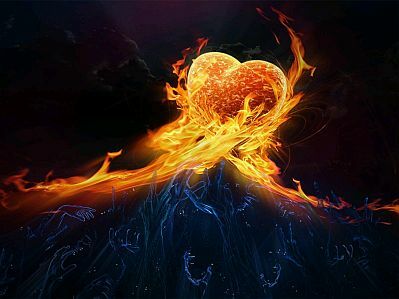 Nothing more dramatic than a burning heart to show how much you love a person . If you are looking for a picture of an original heart, this is perfect. 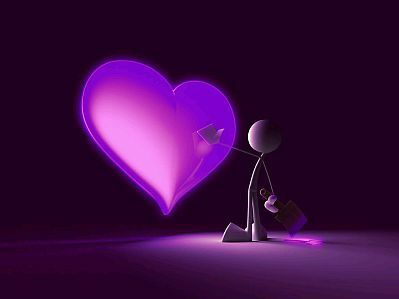 Tender image of a purple heart and a little man painting it . 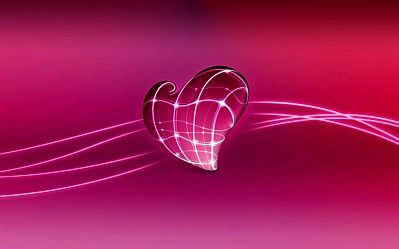 If you think that a single heart is not enough, here you have a group of them. 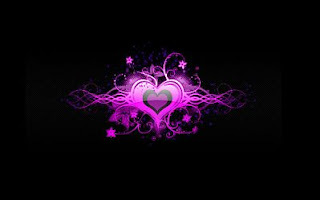 Here we have a heart in lilac tones and with a black background. A beautiful images with hearts of different sizes and colors. 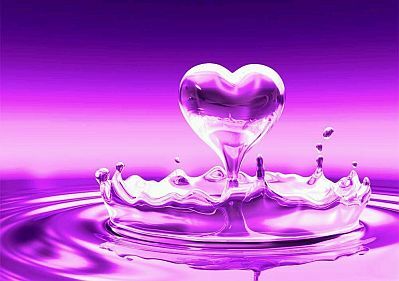 Here we a special heart on the water. 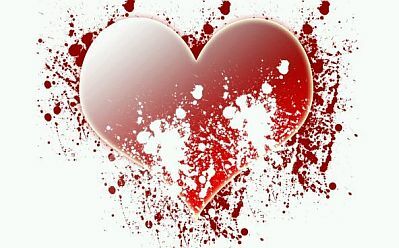 Excellent image of love , it is a heart with splash effects that makes it very interesting. 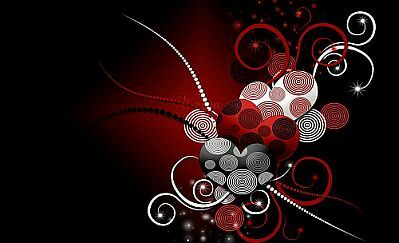 Another original image of a heart with curved lines.